Major League Baseball is in crunch time, and some teams are beginning to look like contenders. One of those teams is the Toronto Blue Jays. And their MVP candidate Josh Donaldson. In what is becoming more and more of an absolute steal, the Jays got their slugger in the offseason via trade. 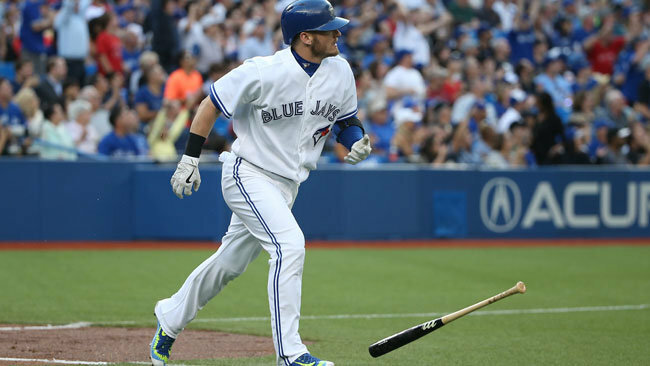 This week, Donaldson went 10-26 with 5 HR and 2 2B. The best stat was that the Blue Jays went 7-0. 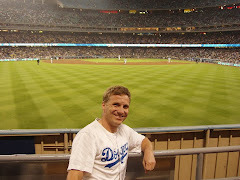 Sweeping the Wild Card contending Minnesota Twins and American League East division leading New York Yankees (in the Bronx). Playing well is one thing, leading your team to big wins is another. 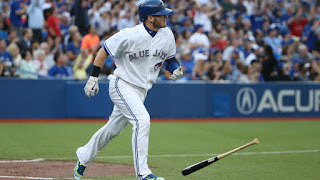 All of the above adds up to Josh Donaldson being our Longhorndave Sportsman of the Week!